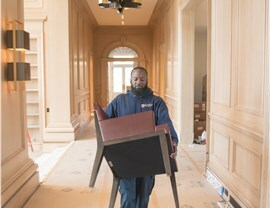 When you need to store some items after a move, during a renovation, or just to free up some space in your home or office, turn to the trusted services of Morgan Manhattan. Since 1851, we have provided our moving and Fairfield County storage solutions to area residents and businesses. 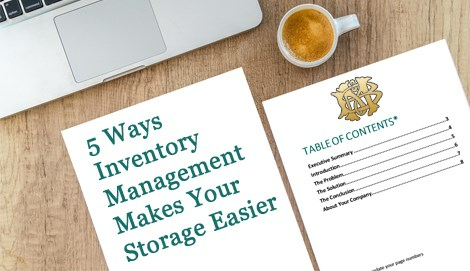 When searching for storage companies, Fairfield County locals trust Morgan Manhattan. We’ve built a solid reputation one job at a time. Take a look at our glowing reviews to see some of the reasons why you simply can’t find a better moving company. Wine Storage: We know wine! Our facilities are carefully temperature and humidity controlled, so your rare wines are in good hands with us. 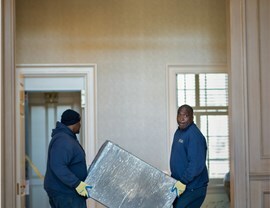 Art Storage: For art storage, Fairfield County collectors and museums trust Morgan Manhattan with their valuable pieces. 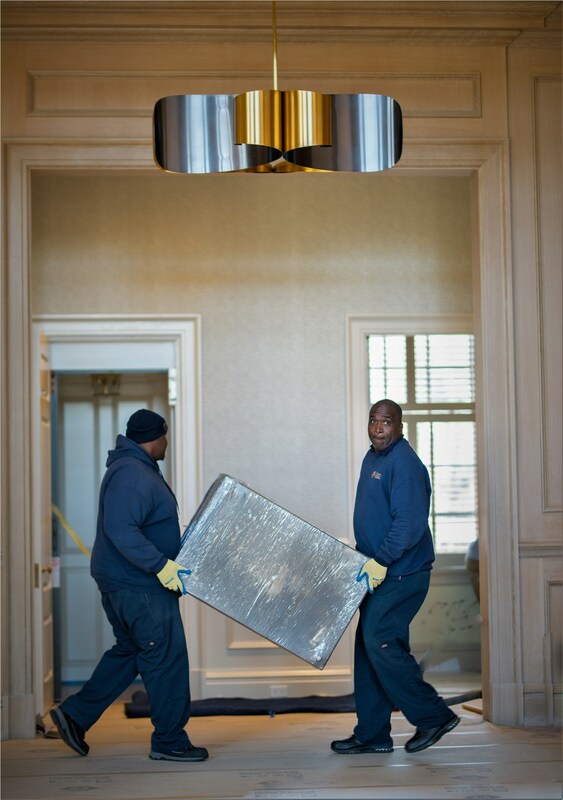 Tall ceilings and 700,000 square feet of storage space mean we can even house oversized pieces with ease. Short and Long-Term Storage: We offer both short-term and long-term storage, so we can store your items for as long as you need. Secure Facilities: You’ll have peace of mind knowing that our facilities are fireproof, alarm-protected, and professionally managed. 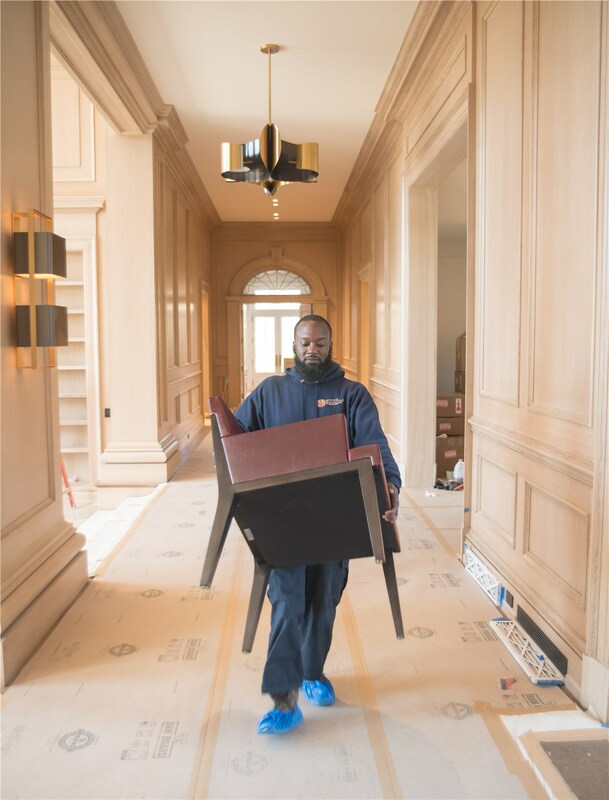 Delivery Services: When you’re ready, you can make arrangements to pick up your items or we can deliver them right to your door. For all your Fairfield County storage needs, our family-owned business is the smart choice. Call Morgan Manhattan today to learn more or to request pricing. You can also fill out our simple online form now to get started.